This email and any attachments thereto may contain confidential and proprietary information. This information is private and protected by law. Therefore, if you are not the intended recipient of this email, you are requested to delete this entire communication immediately and must then note that any disclosure, copying or distribution of or action based on this information is prohibited. Emails cannot be guaranteed to be secure or free of errors or viruses. The sender does not accept any liability or responsibility for any interception, corruption, destruction, loss, late arrival or incompleteness of or tampering or interference with any of the information contained in this email or for its incorrect delivery or non-delivery or for its effect on any electronic device of the recipient. If this email is not related to the business of Nedbank, it is sent by the sender in his/her individual, non-business capacity and not on behalf of Nedbank. If verification of this email or any attachment is required, please request a hard copy. 1. Any person that delivers or attempts to deliver any damaging code to this web site or attempts to gain unauthorised access to any page on this web site shall be prosecuted and civil damages shall be claimed in the event that Holsboer (Glenmore Seaside Resort PTY Ltd) suffers any damage or loss. - Not be disclosed to any third party. 3. The user allows Holsboer (Glenmore Seaside Resort PTY Ltd) to take all reasonable steps to ensure the integrity and security of the Holsboer (Glenmore Seaside Resort PTY Ltd) site and back-office applications. 4. All credit card transactions are processed on the local iVeri website and secured via a SSL Certificate. 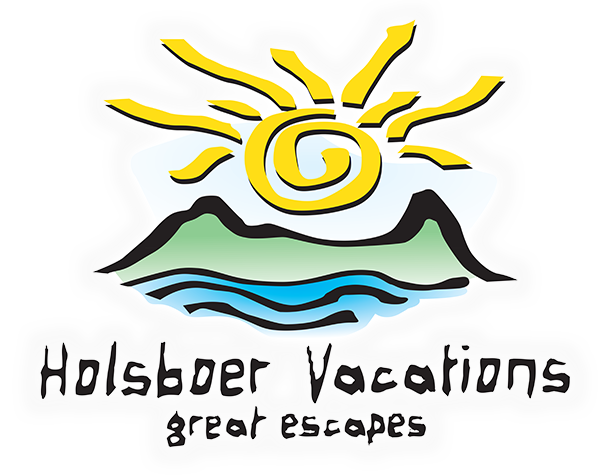 At NO stage does Holsboer (Glenmore Seaside Resort PTY Ltd) or it's staff have access to your card details.